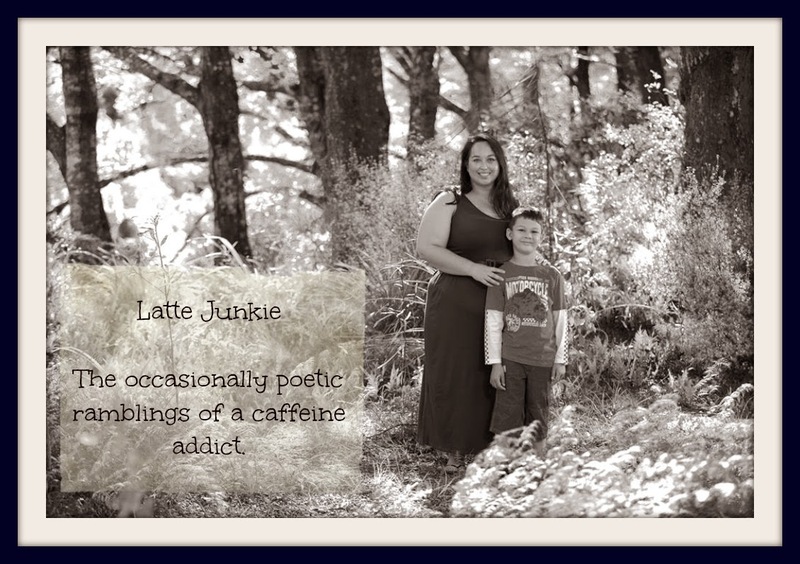 Latte Junkie: What are you doing New Year's Eve? Me? PJs and a marathon of Harry Potter. Nothing exciting probably Movie marathon or playing board games with the hubby. Love the video! Our oldest girl is a great Harry Potter fan. Enjoy your relaxing evening. Happy New Year! Ooh, enjoy. Bianca loves Harry Potter (me too). But tonight we are having a few friends over. I'm doing baking, and Terence and the friends are playing some board games (Puerto Rico and Dominion) and the girls are playing on a trampoline outside in the rain. I have to admit, that was pretty good.